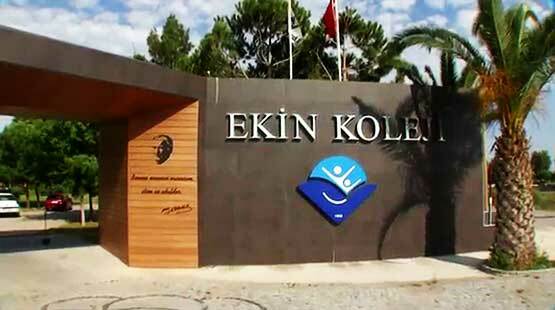 Ekin College was launched in 1998 by two families who are devoted and fervent believers in education. Prior to the foundation of the school, research was conducted into successful educational systems, models, approaches and techniques around the world. The data collected was compared with, analyzed and incorporated into our national educational system under the guidance of educational experts. The physical structure of the school was designed to serve the needs of our educational program. In 1998, Ekin College initiated its educational journey with primary 1st, 2nd and 3rd grades and progressively has been growing since then. In the short period of time since its foundation, Ekin College has proven itself as a successful educational institution.